Hero Histories: Halloween Special: How Batman Got His Groove Back! 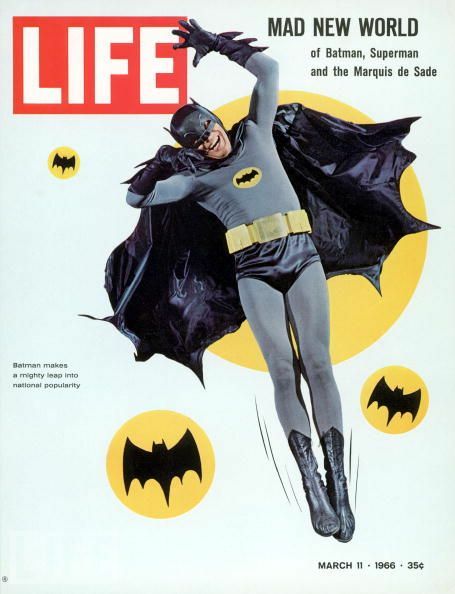 Halloween Special: How Batman Got His Groove Back! 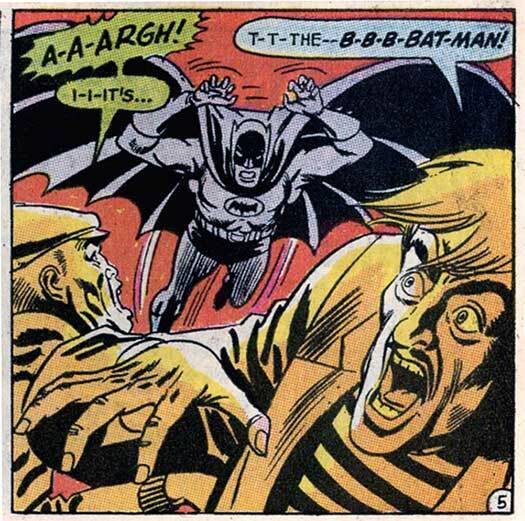 ...the terrifying Dark Knight in 1968-69? 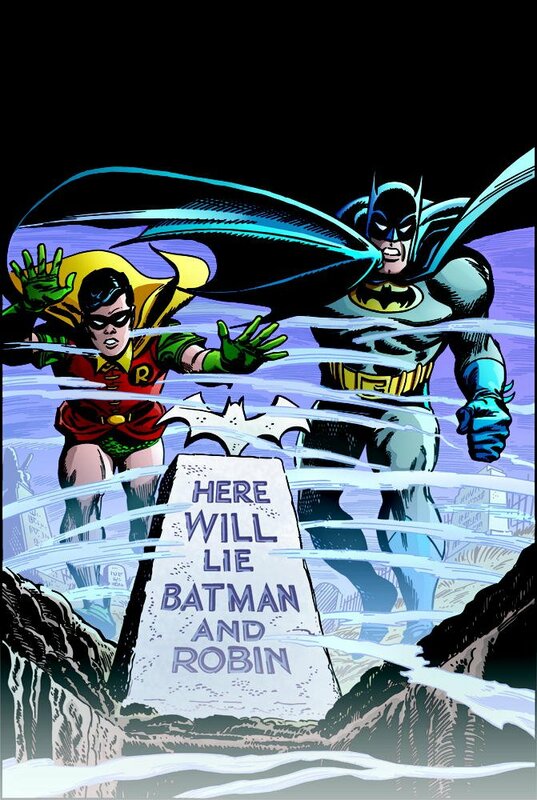 Find out tomorrow as we unearth the hidden tale that most Bat-fans don't know about!